A good reputation is a sign of even better public relations. But what happens when your reputation is damaged because of something you or your company did not do? As one of the types of speech that are not protected by the First Amendment, libel and slander are defamatory statements for which you can sue. Laws regulating defamatory statements have been around for a long time, in fact, they predate the American Revolution. Although difficult to prove in court, defamatory claims are becoming more prevalent due to the internet. 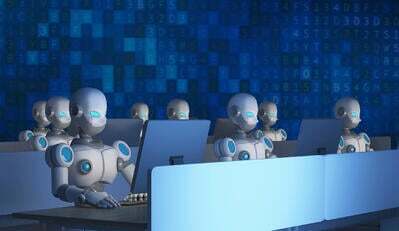 Defamatory statements now spread globally with the click of a button, and can even be regulated by federal agencies. That’s why when crafting your public relations strategy, it’s important to know legal issues that relate PR. Libel and slander are both types of defamation, which are false communications that cause harm to a person’s reputation or livelihood. Libel is tangible and comes in the form of print, writing, or pictures, while slander is intangible and comes in the form of spoken words or gestures. 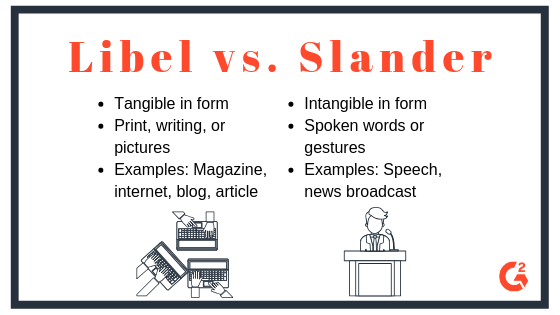 Let’s explore how libel and slander fit into our legal system, so you can implement this knowledge into your public relations strategies. Defamation of character is a false statement, presented as a fact about a business, person, or organization, that causes significant injury or damage to a reputation. There are two types of defamation: libel and slander. If you are confused about these two types of defamation, don’t worry, most people are. Filing a defamation lawsuit is difficult when you don’t know all of the legalese, and why should you? You’re no lawyer, but you are a rockstar public relations professional who is about to become well-versed in the details surrounding defamation. Put simply, slander is spoken and libel is written. But there are many more details that go into these two terms that fall under the umbrella of defamation. Knowing the difference between libel and slander can help you save reputations, and know when it’s time to file a lawsuit. Some statements are so obviously harmful or grotesque in nature that they will always be considered defamatory. Meaning that you do not need proof when making a defamation claim if the statement is defamatory per se. Now, these may seem pretty straight-forward, but most claims are a little more grey than black and white. The intent of the defendant must be taken into consideration as well. There are two more elements that go into proving someone made a defamatory statement. Private individual: As a private citizen, you haven’t made yourself available to the public, and therefore it is a violation of privacy when defamatory statements are made. It is easier to bring a claim to court when the defamatory statement was made about a private individual. Public figure: For example, politicians have made career choices that require a public-facing life. It is in these instances that it is the public’s right to stay informed, so when defamation lawsuits are filed by a public figure, they are required to prove that the defendant acted with reckless disregard and actual malice. 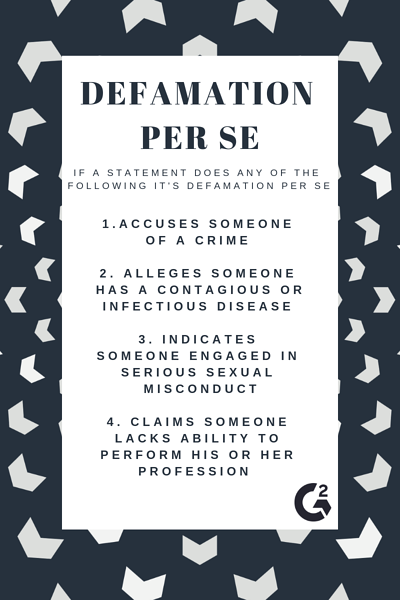 Defamation laws change from state to state, but in order for you to bring forth a successful defamatory claim, there are some criteria that must be met for you to win the case and receive a monetary settlement. Whether libel or slander, defamatory claims must align with the four elements below. If the statement made is untrue, then you have the right to take legal action. But if the statement is simply mean and subjective, then it is not against the law. For example, if a movie critic says that a film “lacked creativity and was a waste of talent,” the statement is subjective enough to avoid a lawsuit. If you could sue people for saying disagreeable statements, our entire judicial system would be backed up. Although you’re allowed to say vague and subjective statements, it doesn’t mean that you should. 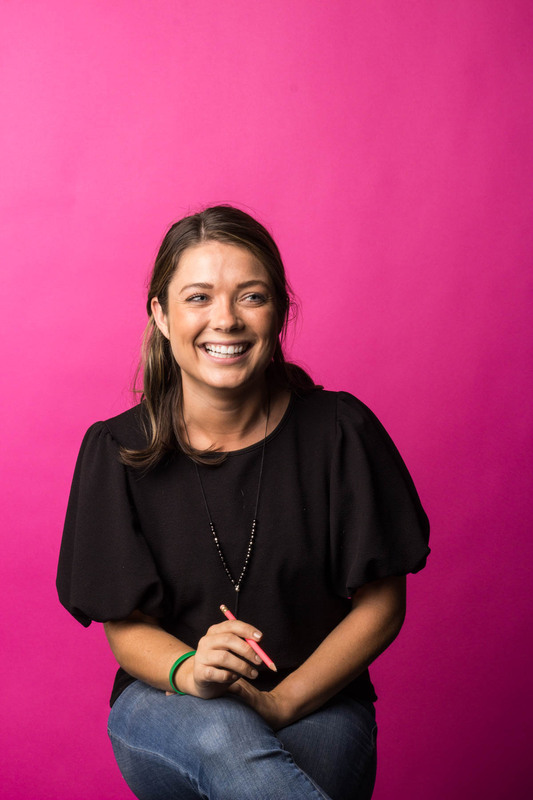 It’s always best practice to coach your clients on how to behave when interacting with others, especially high profile clients who face constant criticism and backlash. 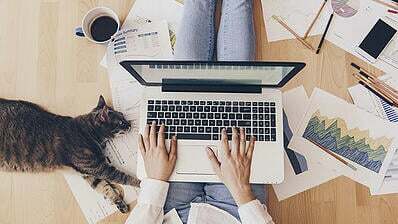 Public relations is about maintaining a good reputation, and fighting defamation with defamation only causes harm to reputations. In order to prove defamation, the statement in question must be published. Meaning that someone must have seen it, heard it, read it, and thought differently because of the libelous or slanderous statements. Because libel is tangible, it is therefore long-lasting. Courts take libel more seriously than slander because of the everlasting impact. Similarly, courts take slanderous claims on live broadcast television to a large audience serious as well. There must be quantifiable damages in order to move forward with a claim. This means that the statement has made you lose money, whether personal finances, business profits, or property damages, proving financial injury makes for a strong defamation case. The First Amendment protects certain types of speeches, making them impossible to press charges against because they would violate the Freedom of Speech. Absolute privilege: Even if made maliciously, it is protected. For example, statements made while testifying in court, or in a session of the legislature. Qualified privilege: Cannot be made with malicious intent, instead is in circumstances when facts will better serve the public interest. For example, a journalist reporting on a fire department can say defamatory statements as long as it’s for the greater good and objectively true, even if it causes financial injury or harm to a reputation. When explaining the details of the law, it sometimes helps to understand something when you put it into a familiar context. The media constantly bombards us with celebrity gossip, and when that gossip is false and on the cover of magazines across the nation, the magazine can be sued for libel. Most recently, in 2017, Rebel Wilson won a lawsuit against Bauer Media for publishing articles that cost her film roles. These articles called her a “serial liar,” and claimed that she made up her name, age, and upbringing. 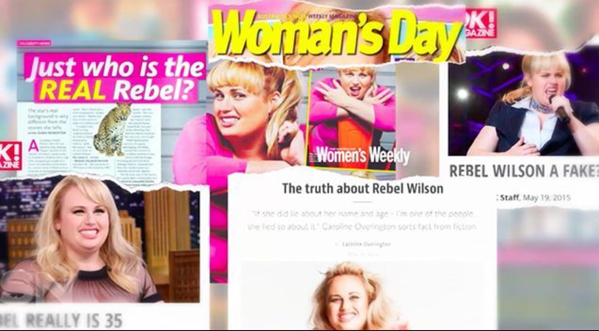 The judge ruled in Rebel Wilson's favor because if Bauer Media did not reimburse her for the damages brought on by these publications, there was a risk that people would still think poorly of her and that magazines could keep getting away with bullying. Here’s the main point to take away from this article: Defamation is an overarching category in law that includes libel (written) and slander (spoken). And because building and maintaining reputations is the job of public relations professionals, it’s crucial that you know these laws so that you can fight any false statement that makes a negative impact on your client. 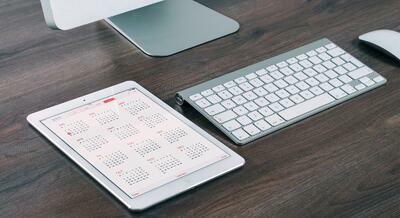 CTA: Working on other parts of your PR strategy? Check out Public Relations (PR) Materials You Need To Be Successful.